branding services and print marketing. 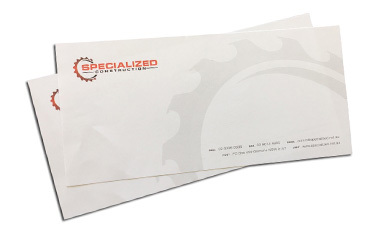 Stationery printing like business cards, envelopes, letterheads and with compliments slips are an ideal way to personally communicate with your clients. Give them ‘the look and feel’ of premium stationery so they remember who you are and the quality of service you represent. Write personal notes and thank you notes on your With Compliments Slips. 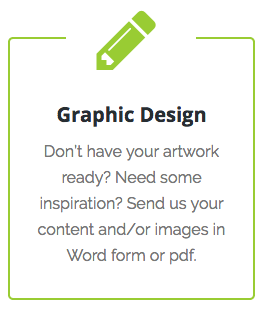 Talk to us about our premium printing services. We look after businesses throughout Australia.